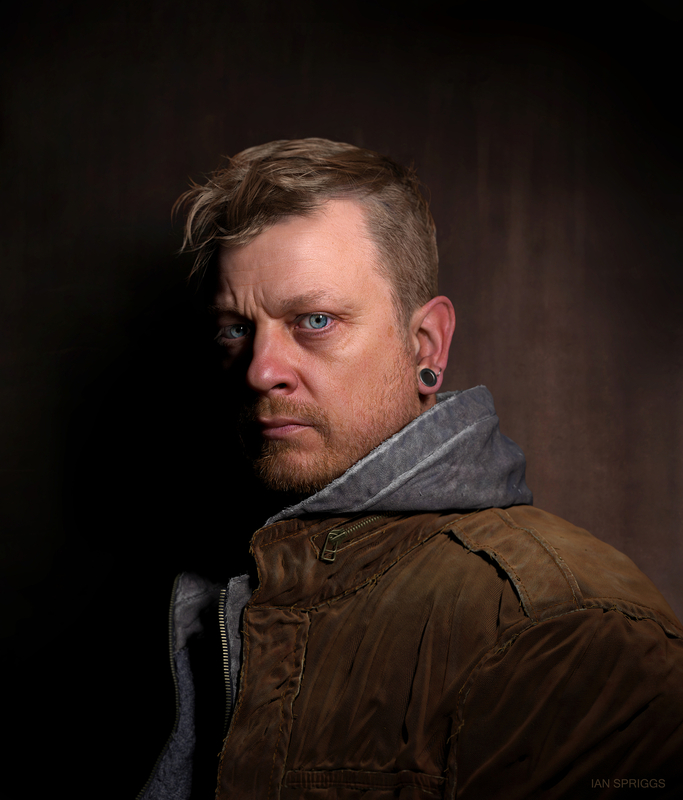 My latest 3D portrait is of my friend Sean Frandsen. Modeled in Maya, Sculpted/Textured Mudbox, Rendered in V-Ray and touch ups in Photoshop. Hope you like it.